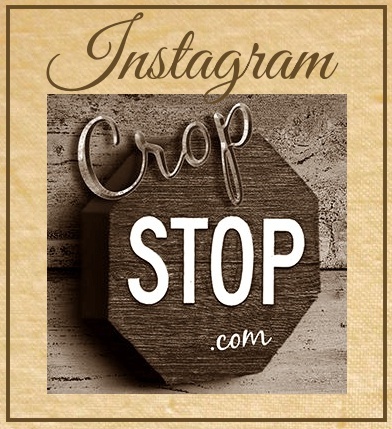 CropStop: August Monthly Challenge WINNER announced!!! August Monthly Challenge WINNER announced!!! Please contact Haylie at cropstop@cropstop.com! Congrats to you! She'll be back this week, so no biggie.